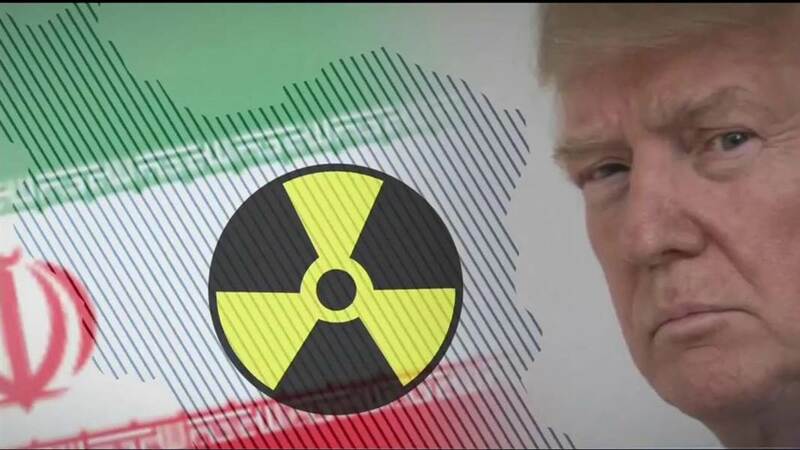 In a major policy decision, Donald Trump administration has backed out from the Iran’s Nuclear deal signed during Obama’s tenure by P5+ Germany. After a long effort by the permanent member of security council and Germany, Iran had agreed to abandon their nuclear program in exchange of lifting of sanctions put by United Nations and America. This was also agreed that inspectors of IAEA will have unrestricted access to any nuclear site to see that Iran adheres to the agreement and not producing any nuclear material for the bomb clandestinely. Mr. Trump has made it as an election issue to scrup the deal as it favours Iran put Israel at danger. As per the rules, every three months the American president has to certify to the congress that Iran is not producing nuclear material for the bomb for Iran to avoid sanctions. Twice trump has certified the same to congress but in this quarter he has not certified. This has also shaken IAEA and European leaders who have worked hard to convince Iran to abandon the program. Earlier Mr. Trump has withdrawn from deal on Global Warming.